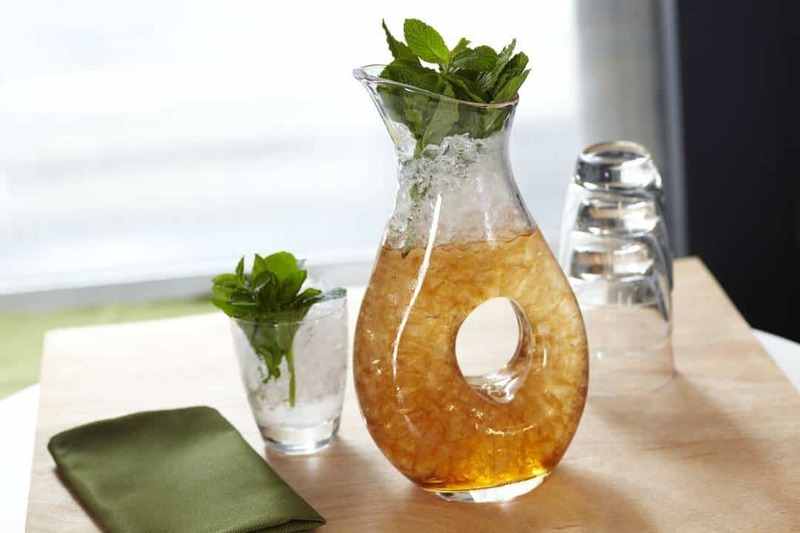 Mint julep is a refreshing and an adorable wedding shower drink for your guests. This classic cocktail is a perfect beverage for a summer wedding. This super-easy tutorial is about making your own amazing and fresh mint julep. For this cocktail, you have to use fresh mint leaves. Although there are mint-flavored stuffs for this drink, they aren’t the same. 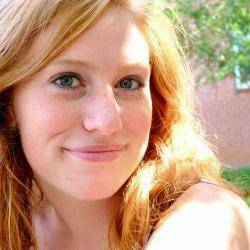 Natural is still preferable. So, you need a bunch of mint leaves to start with. Put the mint leaves into a classic silver julep cup or any short glass. So, we already have our mint. 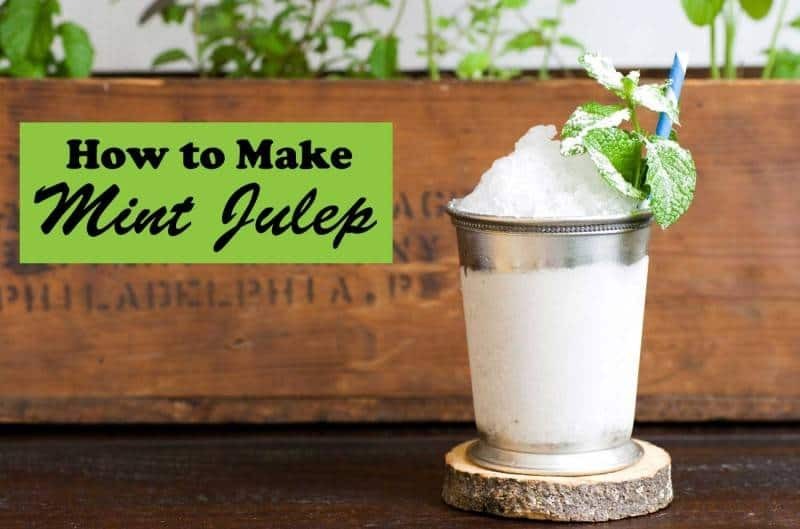 Another important ingredient of julep is sugar, but not too much. 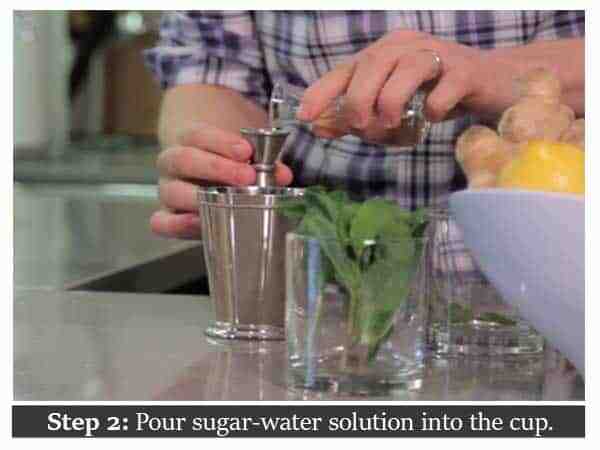 It would be ideal if you mix equal proportion of sugar and water. This serves as the syrup. Pour about half an ounce of the mixture into the cup. 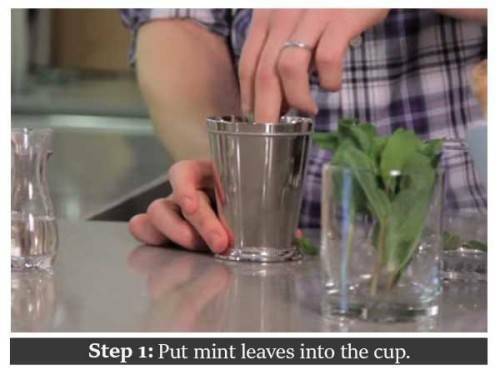 After that, we have to muddle the mint leaves. Remember we won’t crush the leaves, since they are very delicate. Using a muddler press the leaves very gently.Through this, we are squeezing the juice out of the mint. You know you are doing it right when you can smell fresh mint. If it smells like grassy, they you have pressed the leaves too hard. Then, get the bourbon. Pour about 2 ounces of bourbon. 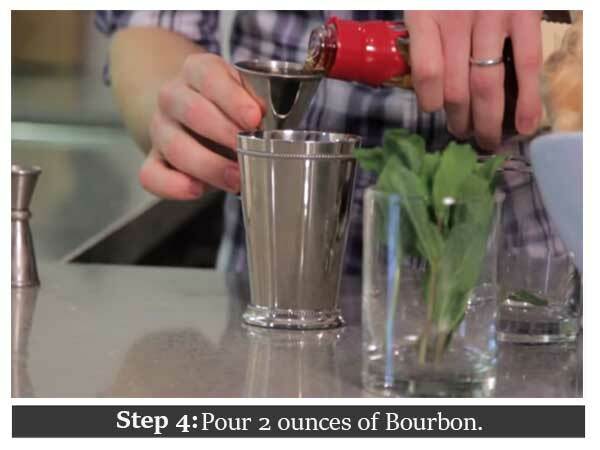 Ensure you have the best bourbon in town since you are making the best mint julep. After that, put some snow cones into the drink with crushed ice . And voila! A chilled mint julep to beat the heat. No need to stir or shake.